Do you want to know more about Harrogate and District NHS Foundation Trust and the services it provides? 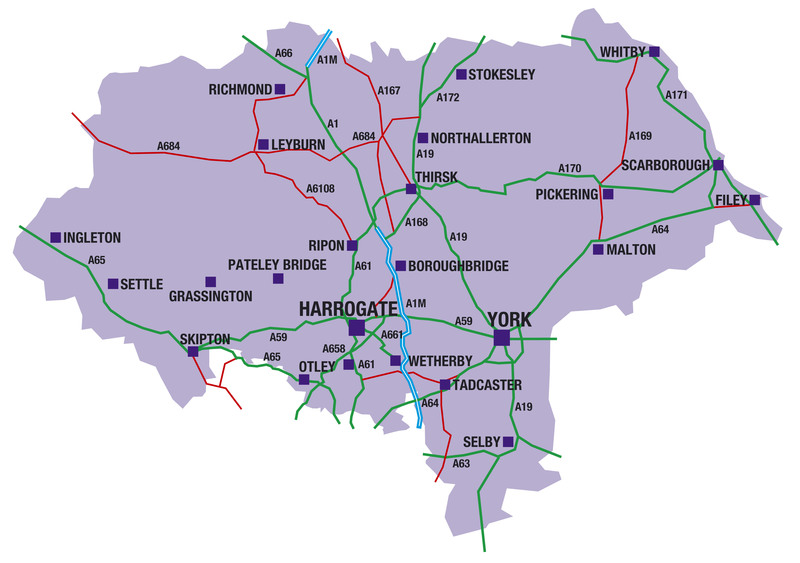 Membership of the Trust gives you the opportunity to contribute to how we run Harrogate District Hospital and our community services across North Yorkshire and beyond. At the same time, you can learn more about key health issues and the NHS. We offer two different types of membership: public and staff. If you do not meet these criteria, you are not eligible to become a member. However, we would still like you to join us as an affiliate so that we can inform you about developments at Harrogate and District NHS Foundation Trust. Please contact us for further information. If you are unsure whether or not you are geographically eligible to become a member, please check our map or contact the Foundation Trust Office. Hold a permanent contact of employment or have a fixed term contract of at least 12 months. Staff who meet these criteria automatically become a member unless they wish to opt out, and therefore do not need to complete an application form to join. Joining our membership is free and easy! Please download the PDF below, complete it, and return to HDFT.Membership@hdft.nhs.uk (you may find this process easier on a desktop rather than a mobile device). Alternatively, you can contact the Foundation Trust Office on 01423 554489 for a freepost application form. If you have communication needs, please ask a carer or friend to contact us on your behalf so we can assist you. What do I receive when I join as a member? A questionnaire to tell us about your interests – we will ensure you are invited to events and asked to get involved in service improvements in the areas you are interested in. A discount card to use with local and national companies throughout the UK. The Foundation Trust Team is available to answer any questions you may have about membership. Why become a member of the Trust?